Water Filter System : Why is it Necessary? Water filter is one of the most sought after services in Singapore at present. 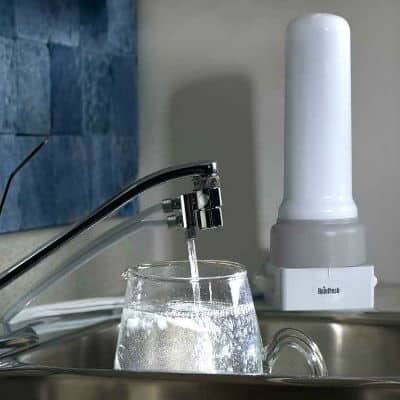 If you’re still on the stage of deciding whether to hire a good water filter system provider in Singapore, then the following benefits of having this device at home may further encourage you. With the aid of a water filter, you can supply yourself and everyone in your home with safe and clean drinking water. This is beneficial in reducing your risk of developing bladder, colon and rectal cancer. Note that chlorinated water can make you prone to experience those types of cancer. 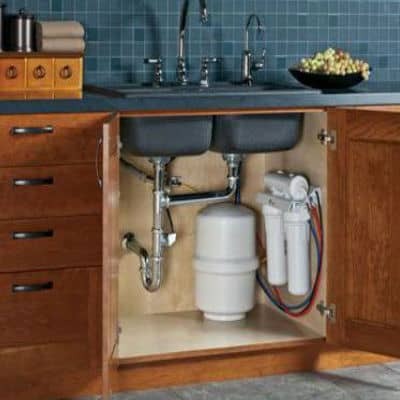 With a water filtration system, it is possible to remove chlorine, thereby lowering your risk of developing cancer. Filtered water is less expensive than bottled water. With a water filter installed in your home or workplace, there is no need for you to purchase bottled water each time you need it. You can quickly gain access to clean water without paying too much. You can enjoy this particular benefit since water filters work effectively in removing chlorine and other harmful contaminants present in drinking water. This aids in improving the taste and smell of water, so everyone will be motivated to constantly hydrate themselves. A water filtration system ensures that your drinking water is free of any contaminants and substances that are harmful to your health. 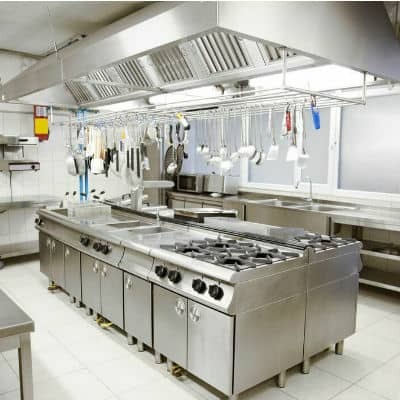 The good thing about installing this system is that it also ensures that healthy mineral deposits useful in maintaining its pH balance are retained. 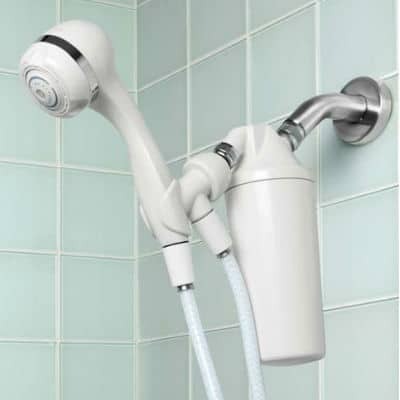 This produces clean water, which is free of toxins, while also allowing your body to absorb its nutrients. Water filters system can help ensure that you will never run out of safe and clean water. 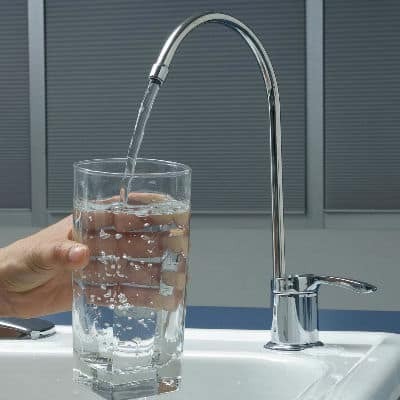 With that said, it is crucial to seek the aid of expert water filter system Singapore providers. Seek our help so you can receive excellent water filter installation service, which is guaranteed to give you total peace of mind. Who Needs Water Purifier ? Book Your Water Purifier System Now ! After installed the water filter, my tap water no more yellowish. Water also taste better now. Most important is I do not need to boil water anymore. The water filtration system that I bought has build-in UV light, it can kill 99.99% bacteria. It can be installed above counter or under the sink, and can filter up to 5000 liters of water. I don’t believe Water Filter can eliminate the chlorine from normal tap water until they showed me the demo. The same filtration system is designed for home use too. I just moved to new HDB block next to Jurong Point. Due to new housing estate, the water from the tap is a bit dirty and with chlorine smell. After installed a activated carbon water filter, problem solved. Contact Our Water Filter Consultant Now !